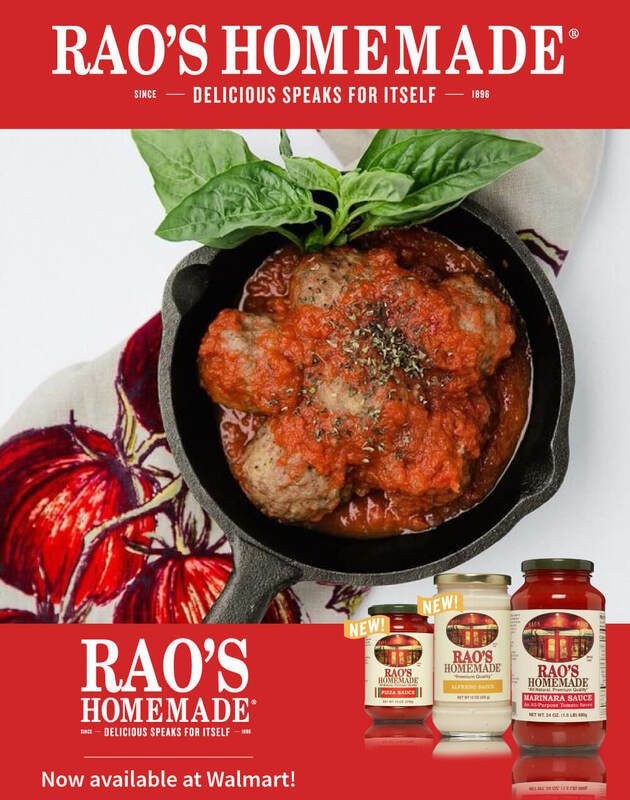 Find Great #DeliciousSpeaksForItself Inspiration Here! 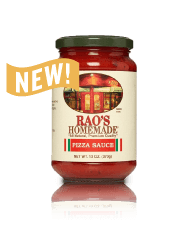 © 2018 Rao’s Homemade Sauces. 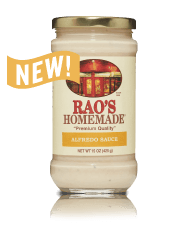 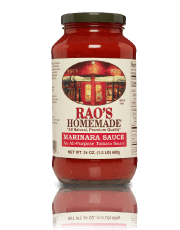 All Rights Reserved | This site is sponsored by Rao’s Homemade Sauces, however the opinions of the content providers are their own.